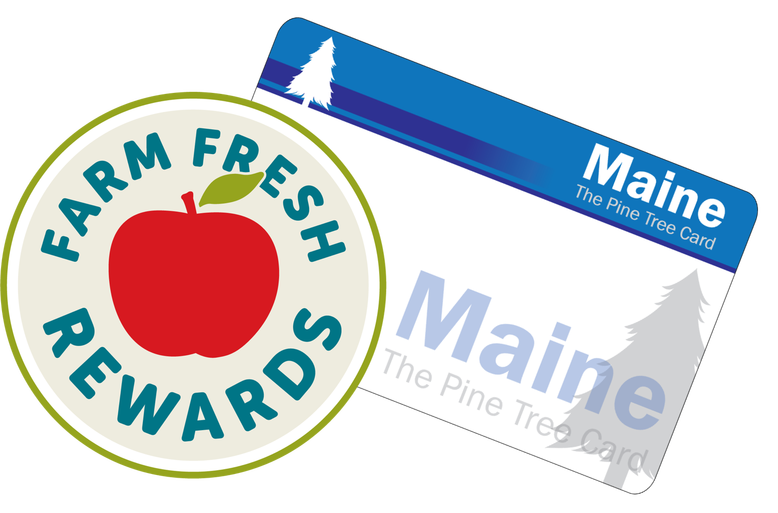 Farm Fresh Rewards are known as “nutrition incentives,” which increase the value of federal nutrition assistance dollars (SNAP/EBT) spent at retail locations around Maine such as the Co-op. 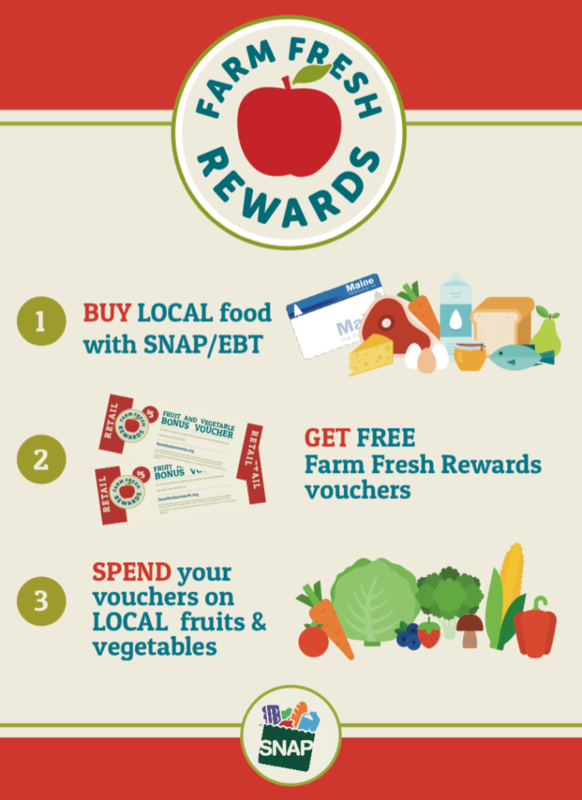 For every $5 of local food you buy using your SNAP card, you will earn a $5 voucher to spend on local fruits and vegetables. Examples of local products include bread, dairy, meat, jam, and other locally produced food products that are accepted by EBT. For more examples of local food and produce CLICK HERE.